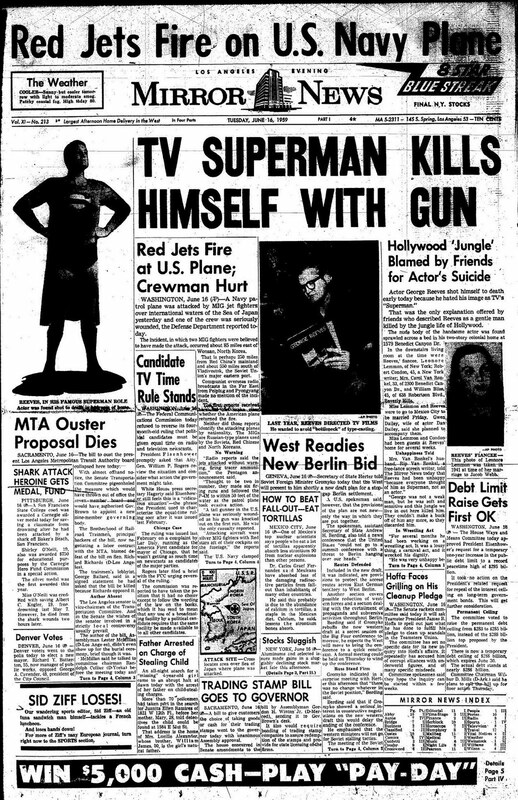 Fifty one years ago today, on June 16, 1959, George Reeves, the actor best known for playing Superman in the television program "The Adventures of Superman," took his own life. There's actually a bit of modern speculation about whether there was any type of foul play involved, but in any high profile celebrity death, such talk always seems to abound. I can remember watching Reeves as Supes in the 1980s when "The Adventures of Superman" remained in syndication. Looking back, it's difficult to imagine how the news of the death of the actor who played Suerman must have seemed to young viewers. Years later, Hollywood made a biopic of Reeves, called Hollywoodland, starring Ben Affleck, of all people, as the troubled Reeves. 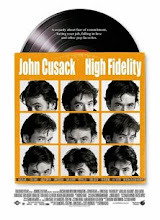 It was not a particularly good film, though it was better than anticipated. May Reeves rest in peace. I remember watching reruns of Reeves in the '80's . . . Reeve never eclipsed him in my mind as the quintessential superman. Alas, poor George. 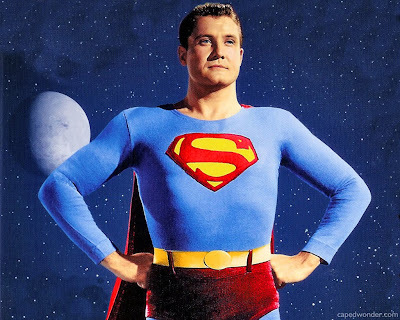 I probably think a bit too highly of the guy based on his performance, but he was a fantastic Superman.